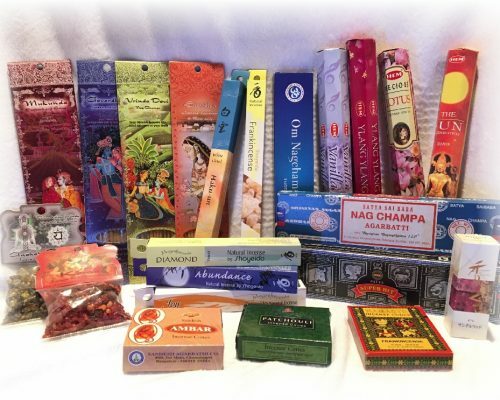 We associate ourselves only with top-notch companies committed to holistic wellness! 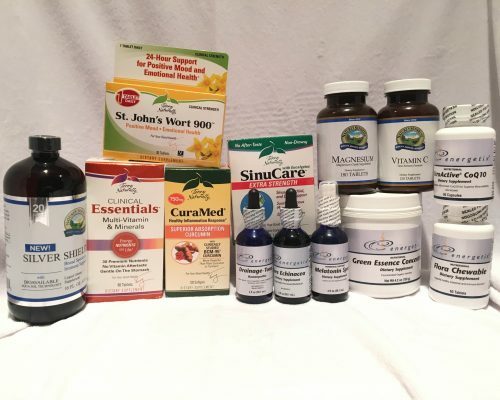 Explore our plethora of natural supplements! 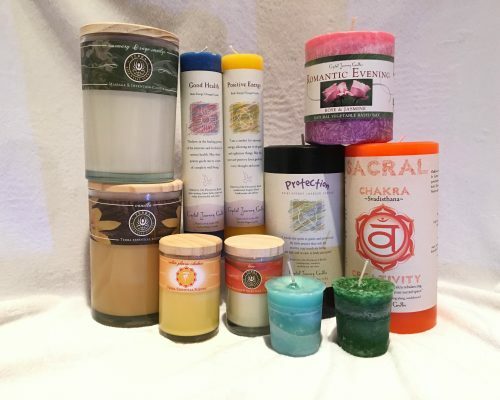 Buy all natural energy infused candles! 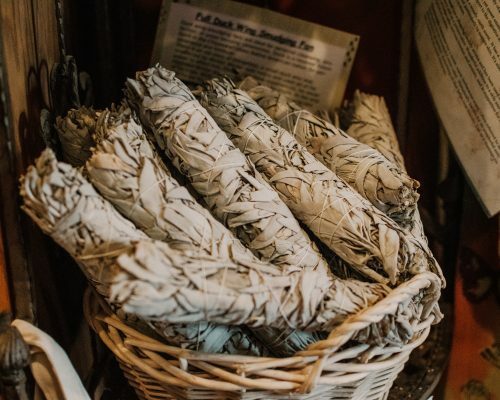 Shop incenses from around the world! 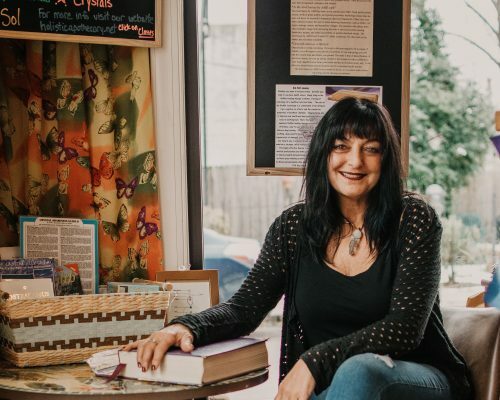 Holistic Apothecary is a holistic healing center in the Philadelphia region founded and directed by Dr. Phyllis Greco Bucci and her trained associates. 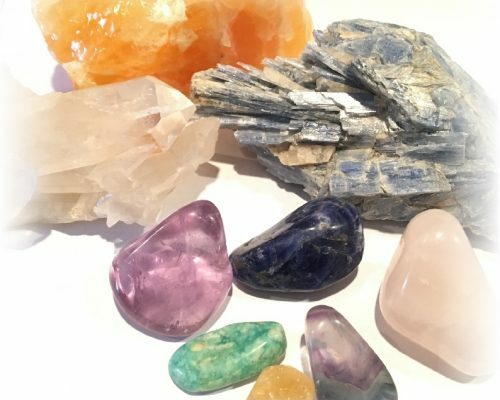 Whether online or in our shop in Ambler, Pennsylvania, a visit to Holistic Apothecary brings a deep level of healing from the inside-out through holistic medicine, Reiki, Massage, crystals, and bio-energetic products. We help you thrive, by assessing nutritional and herbal or homeopathic protocols in order to bring balance at every level in the body and mind. 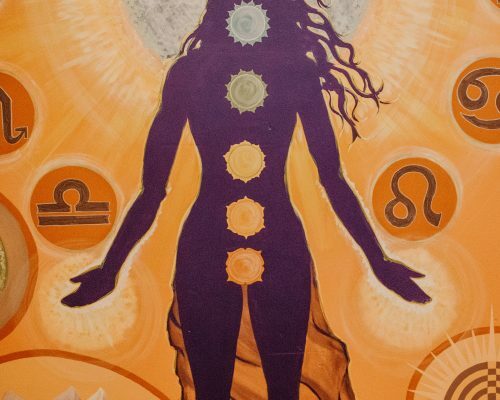 We offer comprehensive holistic and spiritual services in a caring and mindful way. Each month brings new opportunities to learn about and participate in what we do. 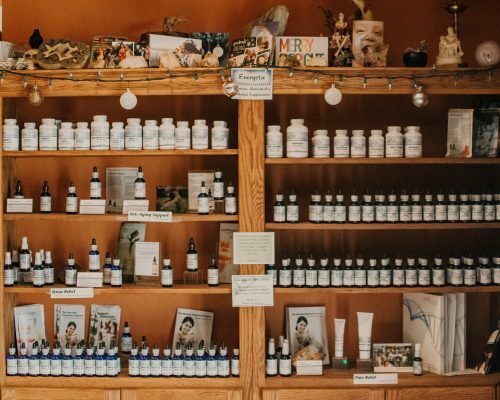 From classes and workshops to special events and guests, there is always something exciting happening at the Apothecary. It is our passion and our purpose. 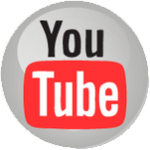 Watch this video to hear a little about our approach to bringing you to a place of balance so that you may enjoy life.